The future phones of iVoomi and Honor which can compete other smartphones easily. iVoomi has introduced the iVoomi i1s smartphone recently in India which may get amazing response from market. The price of this edition has been kept Rs 7499. This handset will be available on Flipkart Exclusively and cashback will also be available on this phone under the Reliance Jio Football offer. This smartphone is coming with Jio Football offers. Under this offer Reliance Jio users will get a cashback of Rs 2200 so the effective price of this smartphone phone will be Rs. 5299 after cashback. 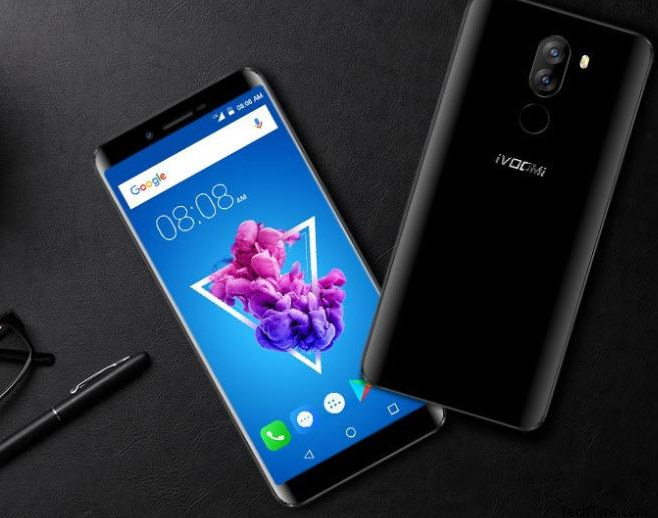 Let’s describe about the iVoomi i1s USP, it comes with the face unlock feature. Users will be able to unlock the smartphone from the face besides the fingerprint sensor. The company has claimed that iVoomi i1s is the first company which provides face unlock feature in less than Rs 8000. The Smartphone has a 5.45 inchs display. The HD IPS infinity edge display is given in this phone. The phone has 3GB RAM and 32GB internal storage with quad-core MediaTek 6737v processor. The phone’s storage can be increased upto 128GB with the help of the MicroSD card slot. When we talk about camera the phone has a 13MP + 2MP rear dual camera setup and 8MP front camera. The phone runs on the Android 7.0 Nougat operating system. To function it properly the phone will have 3000mAh battery. For connectivity it has 4G VoLTE, Bluetooth, Wi-Fi, Dual SIM and Micro USB port. Huawei’s sub-brand Honor has launched its latest smartphone in China. This phone has been named 7C. The handset has 18:9 aspect ratio with HD plus display with face unlock feature as well as the rear upper fingerprint sensor. It’s sale will be start from March 13 in China. There is no information about the launch and availability of this phone in India. This phone can be collided with the iVoomi i1s which launched recently. I have discussed the specification of i1s above. The phone has 3GB RAM and 32 GB storage variant available in CNY 899 for China users. According to Indian currency, its price can be around Rs. 9200. Its 4GB RAM and 64 GB storage available in CNY 1299. It is close to Rs 13,400 for the Indian currency. The phone will be available in four color variants – Red, Black, Gold and Blue. 7C supports dual SIM which works on Android 8.0 Oreo platform. It has 5.99 inch HD plus IPS display with 2.5D curved glass. The phone offers 3GB / 4GB RAM and 32GB / 64GB storage with the Octa-Core Qualcomm snapdragon 450 SoC processor. Storage can be increased with the help of a microSD card. The phone is equipped by Dual camera setup in Honor 7C. 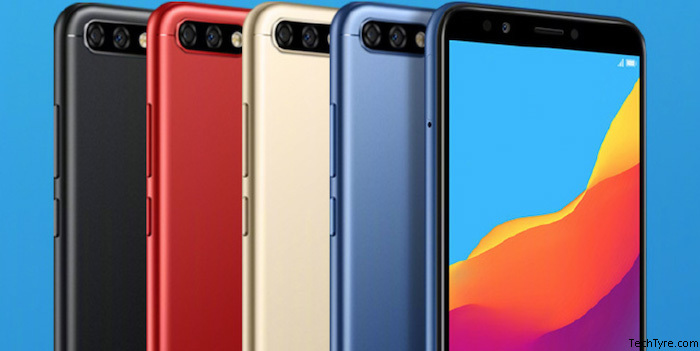 On the rear side there is 13MP primary sensor + 2MP secondary sensor has been given and 8MP front camera is given in the phone. The phone will have 3000mAh battery to run it long time. The features and price of all smartphones launched by company and future phones are indicating that those both companies are ready to compete all smartphone brands in coming future.